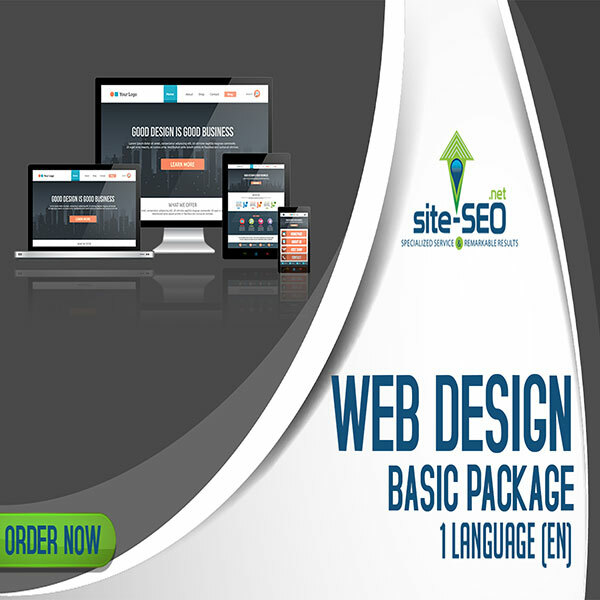 Get to have a professional and responsive web design that will generate better online user-experience. 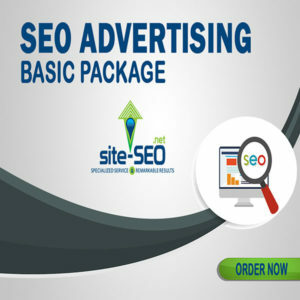 For the basic package, you get to have a professionally made website. We also give you content management system up to 2 pages. 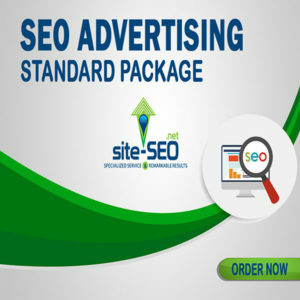 With the expertise of our web design and SEO professionals, you are guaranteed to have a responsive website and improved SEO. Have your own contact page where online users can easily get in touch with you if they have any queries.